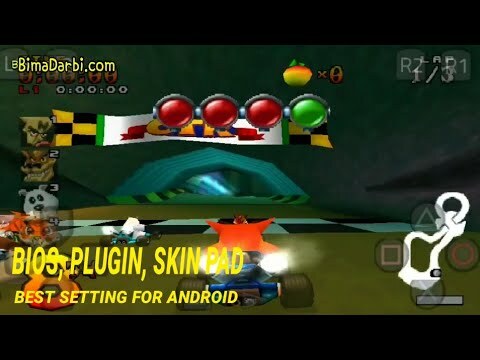 Crash Team Racing (stylized as CTR: Crash Team Racing) is a kart racing video game developed by Naughty Dog and published by Sony Computer Entertainment for the PlayStation. Crash Team Racing is the fourth installment in the Crash Bandicoot series. The game’s story focuses on the efforts of a ragtag team of characters in the Crash Bandicoot series, who must race against the egomaniacal Nitros Oxide to save their planet from destruction. In the game, players can take control of one of fifteen Crash Bandicoot series characters, though only eight are available at first. During the races, offensive and speed boosting power ups can be used to gain an advantage.